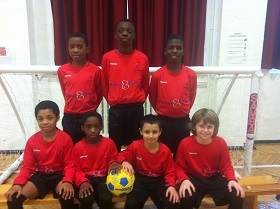 Clapton estate agents Butler & Stag are delighted to announce, that they have recently supplied Daubeney Primary School with a fetching new football kit. Hopefully the new kit brings the team lots of success! !